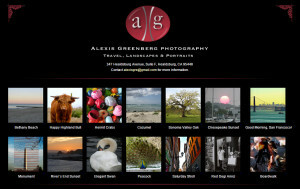 Alexis Greenberg has a photography studio in Healdsburg, California and works as a freelance photographer, art consultant and art teacher. 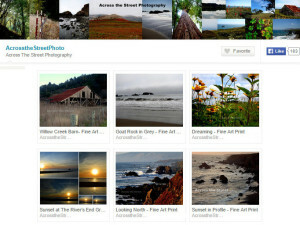 She specializes in photographing landscapes and the people she encounters traveling. 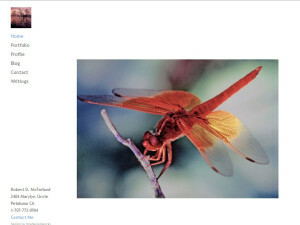 Alexis was born in Maryland and studied photography at Glen Echo Park, The Holton-Arms School, The Corcoran Gallery of Art and Syracuse University. 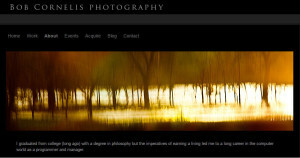 Bob Cornelis is a photographer who founded and runs Color Folio, a fine art digital printing studio. 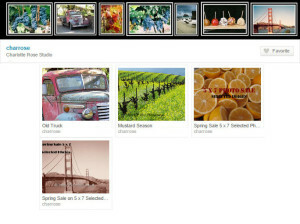 He has recently been focusing on image transfers, and alternative printing processes (palladium, cyanotype, etc.) 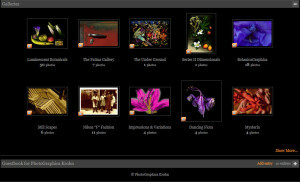 from 21st century digital negatives. 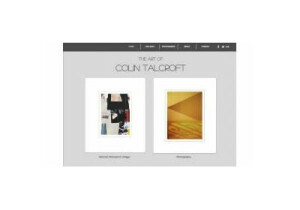 Colin Talcroft is an artist and photographer known for assemblage, collage, found object art, and monoprints. 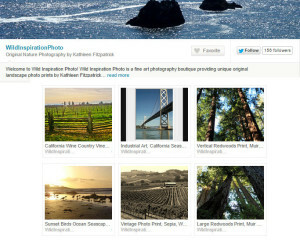 Jak Wonderly is a photographer from Santa Rosa, California, known for fine photography of vintage items, horses, vineyards, and farms. 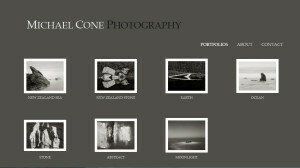 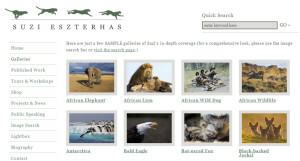 His work has appeared in National Geographic and other national magazines. 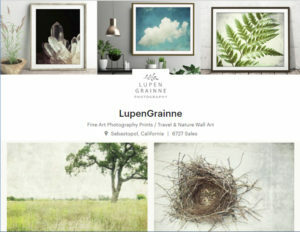 He works primarily outdoors for clients who appreciate an earthy and adventurous aesthetic. 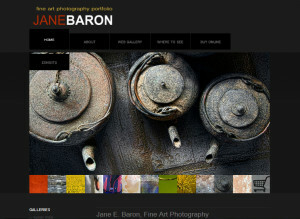 Jane E. Baron takes photographs and creates photo essays from around the world, including photography of landscapes, flowers, and people. 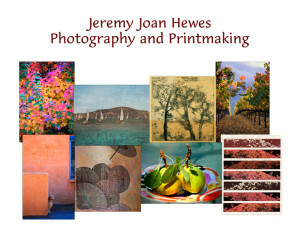 Jeremy Joan Hewes specializes in photography and printmaking. 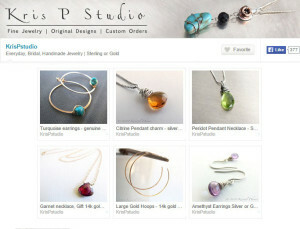 She was a founding member of Riverfront Gallery in Petaluma, CA, and is currently a gallery artist at Healdsburg Center for the Arts in Healdsburg, CA. 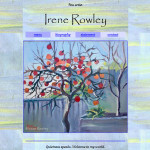 She is also a writer and author of seven books. 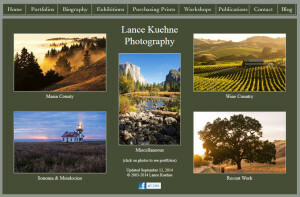 Lance Kuehne is a photographer of North Bay area landscapes. 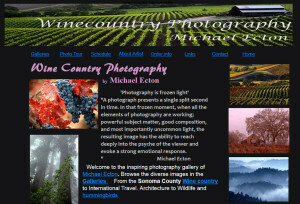 Michael Ecton is a photographer of the California Wine country of Sonoma and Napa, as well as an international travel and wildlife photographer. 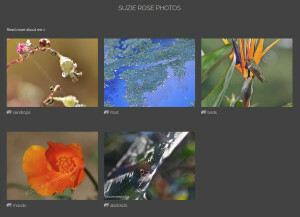 Peter Krohn is an artist-photographer of Sebastopol, California who creates ”scanography” of botanicals on aluminum. 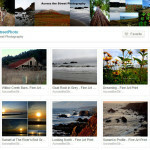 Robert McFarland is a photographer of nature, cityscapes and travel. 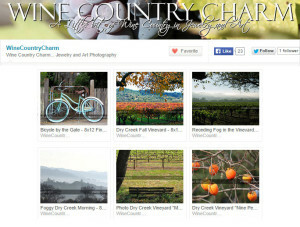 Shannon Clark is a Sonoma photographer and her subject matters include Sonoma rural scenery, San Francisco and cities, beaches, animals, skies, and dreamy and surreal carnival subjects. 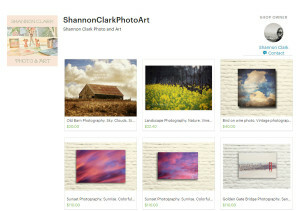 She offers prints, canvas matted photos, wall hangings and related home decor at her Etsy store: wall hangings, pillows, duvet covers, bedding and tapestries. 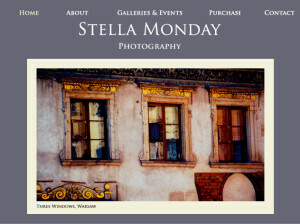 Stella Monday creates fine art photography “with emphasis on the painterly and the abstract as well as the mood, texture and feel of the light.” Her subject matter includes Sonoma County, Southeast Asia and Tibet, and anywhere in the world that provides a palette for light, texture, and icon. 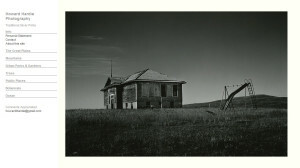 Her work is featured in the book of poetry, I Hear Always the Dogs on the Roof, by David Fisher.